Going from a Surgery is an upsetting experience that impacts immensely – both physically & emotionally on the patients & their loved ones. When you or your loved ones go into a surgery, you are not just worried about how the entire process will go & discharge but also you might be overlooking a very important aspect – recovery. Your body tries to heal itself – consequently, you may feel fatigued. You might be in pain & worried how quickly you will get back to normal. 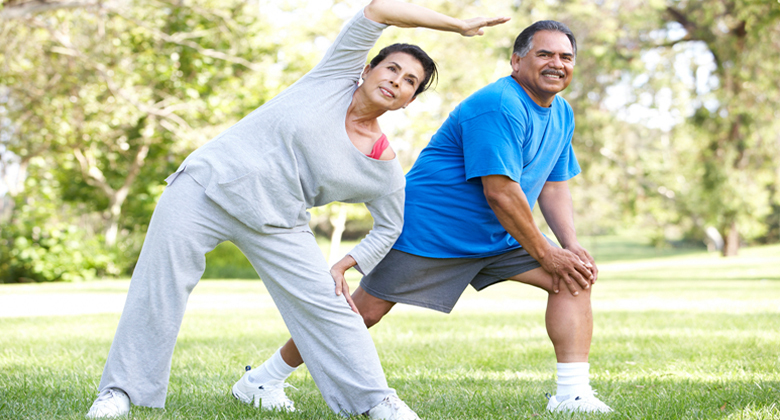 It is crucial to ensure that your transition back into day-to-day routine goes smoothly & safely. However, recovering in old age is a bit more difficult. 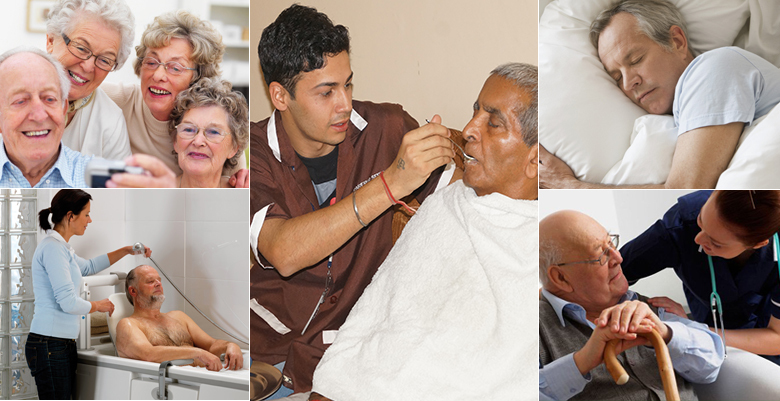 Caring for our elders after surgery can be emotionally taxing. The diligent lifestyle in this contemporary world makes it difficult for you to take care of your feeble parents on your own. However, major Surgeries such as Spinal surgery, hip or knee replacement, an operation to repair a broken bone or other surgical procedures, are debilitating & require lengthy time under the supervision of medical professional attendants. Taking away from work, school & other responsibilities, it can disrupt your life for weeks or even months. 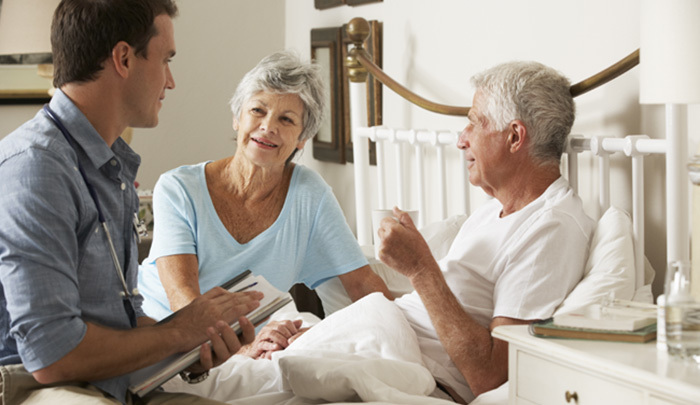 Here comes the need for quality home care after your surgery. In order to let you fully recovered to get back into your daily routine work, Zorgers has come across the utmost Post Surgical care services. Our team of highly skilled medical professionals including specialist, nurses, patient attendants, physiotherapists, and doctors, etc. closely work with patients, families & provide appropriate medical personnel to set and reach physical, mental and emotional goals of patient’s health. • Assist with daily living activities: personal hygiene, grooming etc. We meet a number of post-surgery care needs – that make sure that all aspects of the patient condition are monitored & treated well. So, boost the morale of your loved ones & help them heal quickly with our highly reliable services – available at affordable prices. 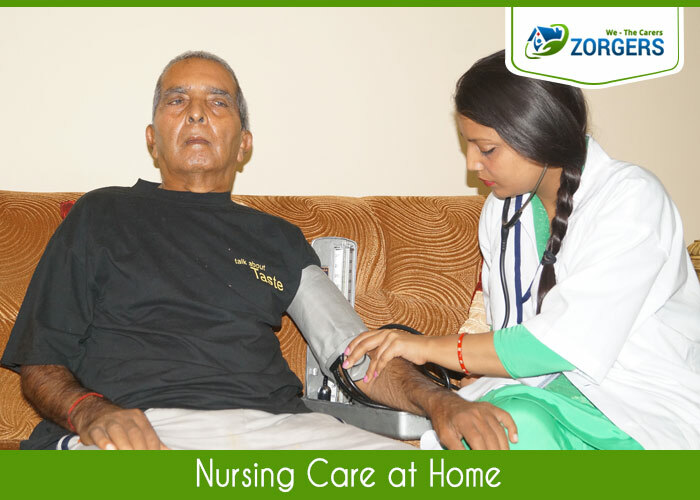 From Post hospitalization Rehab, End of life care to ICU level care, you can get it all in the comfort of your own home at Zorgers.